Serve this fun and festive drink up at your next winter season party and everyone will rave about your bar-tending skills. Get your martini glasses ready and don’t forget some reusable ice cubes. TIP: Make sure you use the white crème de cacao for this recipe. The taste of the dark version works well, but it won’t give you the look you are after. 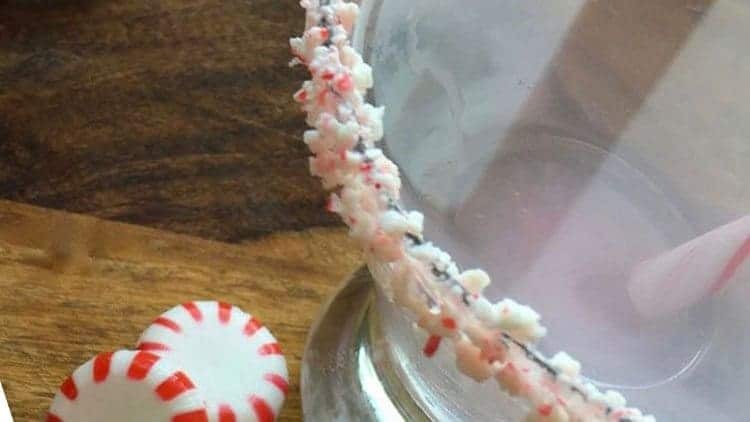 Place peppermint candy in a plastic bag and cover with a towel. Pound bag with a meat mallet or rolling pin until the candy is crushed into very small pieces. Transfer crushed candy pieces to a flat plate. Run a small wedge of lime around the rim of a martini glass until it is very well moistened. Turn the martini glass upside down and place moistened rim onto plate of crushed peppermints. Turn the glass gently to ensure the entire rim is evenly coated. Fill cocktail shaker with ice and add vodka, crème de cacao, and peppermint schnapps. Shake vigorously until thoroughly combined. 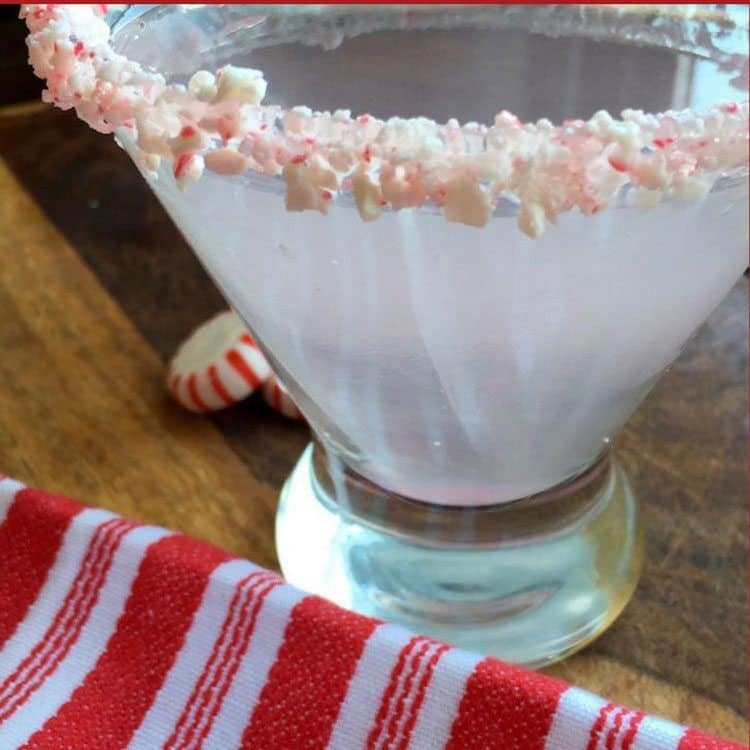 Strain chilled liquid into a prepared martini glass and add a small candy cane, if desired. Serve immediately.